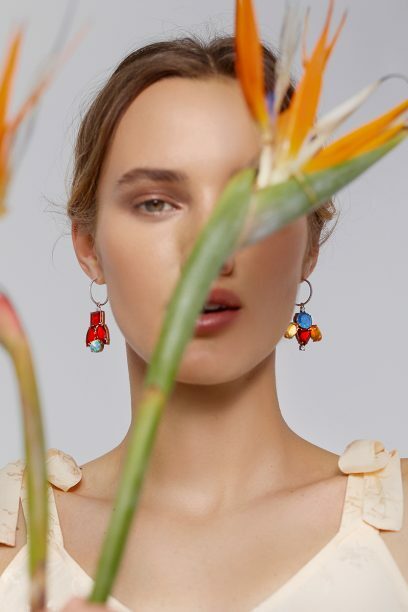 Irene Neuwirth is distinguished for her highly covetable fine jewellery design that’s vibrant, eclectic, wearable and unexpected. 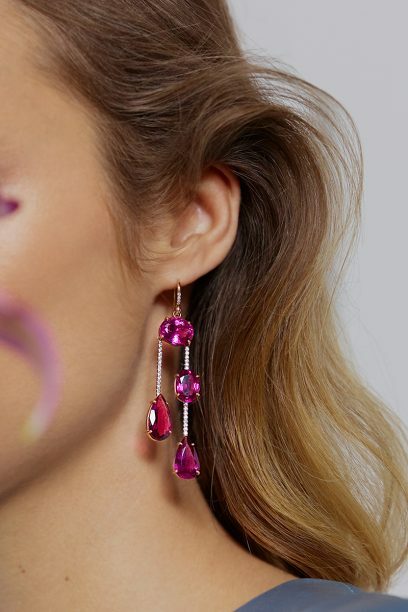 After launching in 2003, the Californian designer can already count Reese Witherspoon, Julianne Moore, Gwyneth Paltrow and Claire Danes as loyal fans of the brand that is known for trademark opal, as well as pink tourmaline and tanzanite stones. 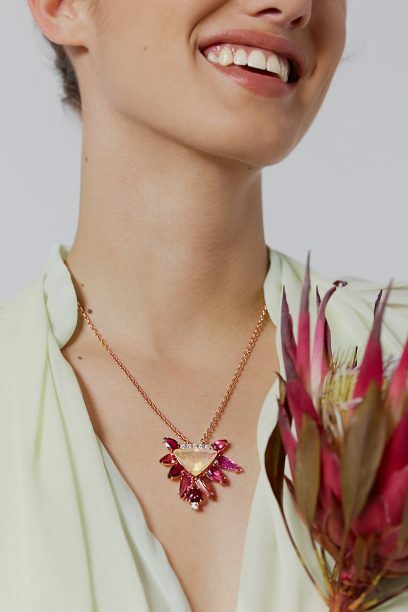 Neuwirth’s designs feature raw, un-manufactured gem cuts in vivid shades and masterfully mix both precious and semiprecious stones in unique colour combinations. 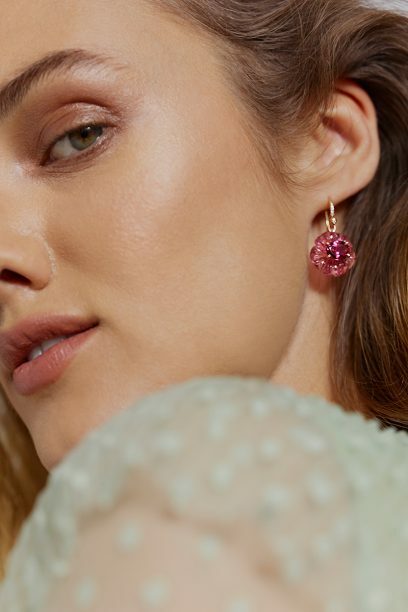 Produced entirely in Los Angeles, she is considered one of the leading, independent jewellery brands in the United States. 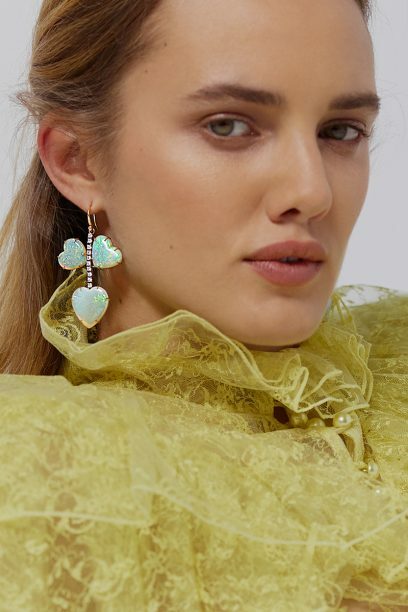 Now, she is taking the next step by partnering with a luxury e-commerce platform Moda Operandi on her very first trunkshow to offer global customers a curated edit of over 25 of her signature pieces. 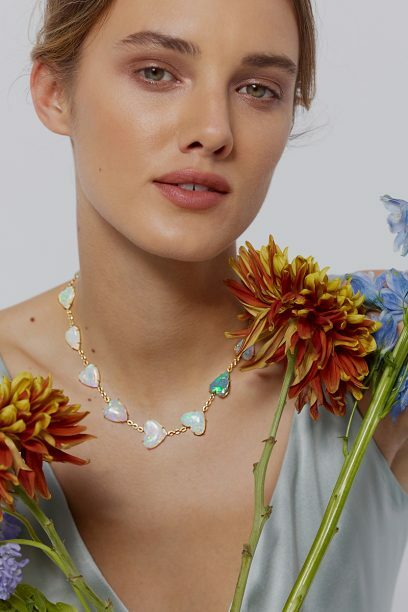 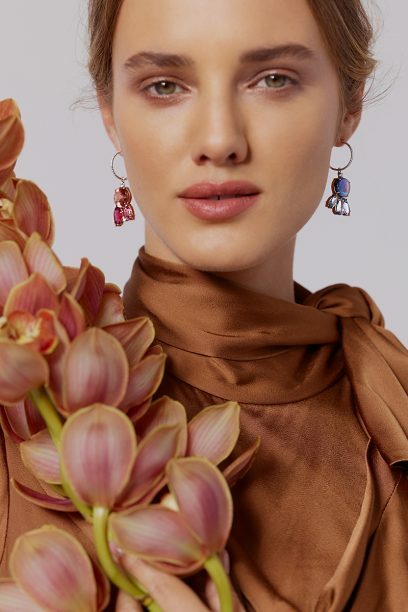 Highlights include the pink tourmaline series – the stones intricately carved into feminine, floral motifs, and a series of opal hearts that lend a fresh, elevated edge to classic pavé pieces. 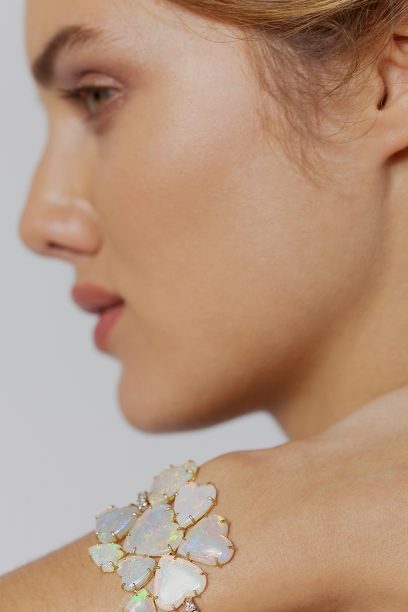 “It’s been a long time coming, but I wanted to wait until the exact right moment to launch. 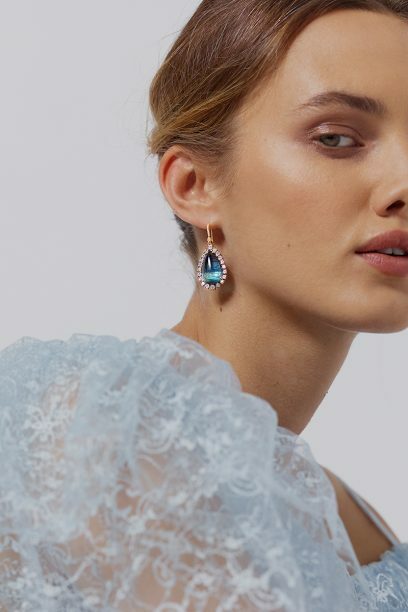 We are so honoured to partner with Moda Operandi, we felt we finally had the perfect assortment of strong, statement one of a kind pieces that would resonate with Moda’s amazing and unique online collectors,” said Neuwirth in a statement. 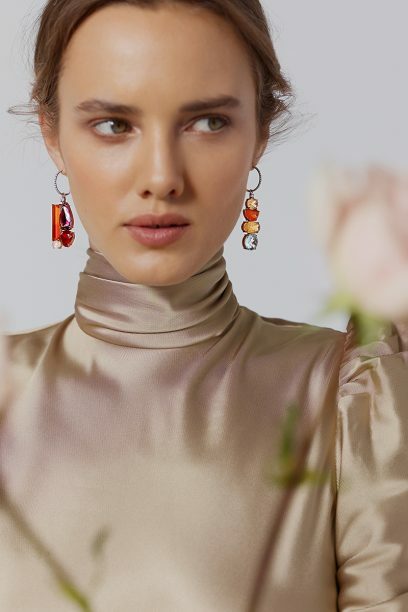 You can shop the Irene Neuwirth trunk show now.